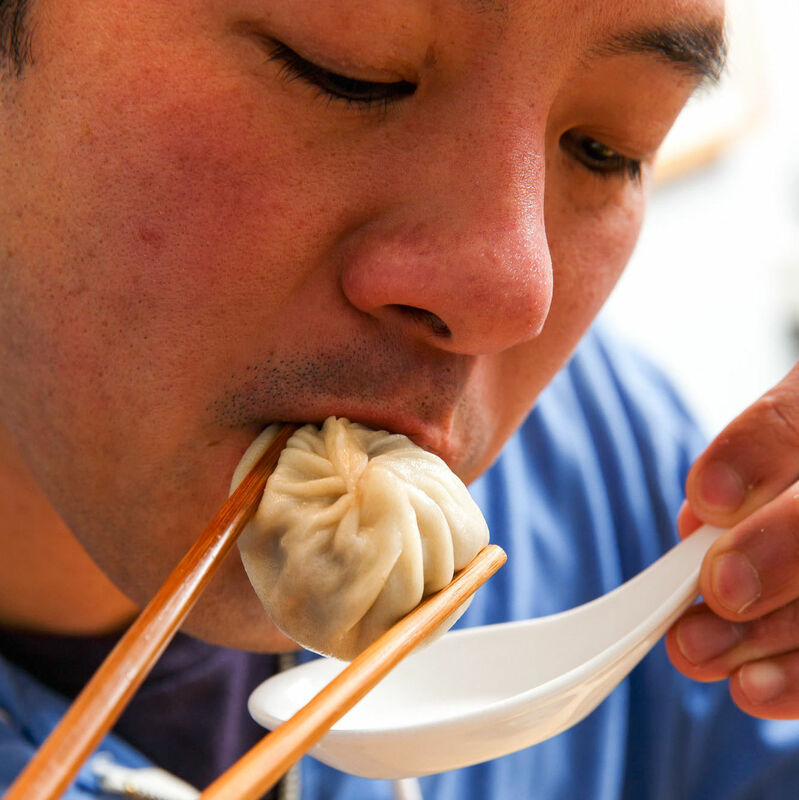 Unlike the noodles you’ll find at just about every other Chinese or Korean joint in town, Frank Fong’s irresistible creations are “hand-pulled”— stretched between fingers, cat’s-cradle style, until they achieve the Platonic ideal of length and width. Every morning, Fong and his wife spend about two hours meticulously transforming a precise combination of wheat flour and water into a tangle of fat to make springy ropes of glutinous goodness. 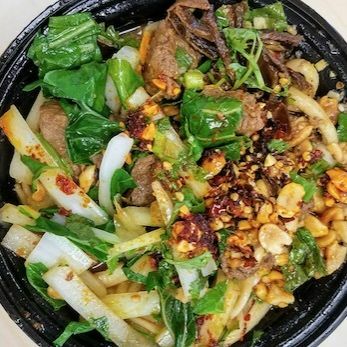 When ordered, the fresh noodles are quickly boiled and then stir-fried to perfection in a wok with cabbage, celery, onions, red and green bell peppers, a smoky-spicy housemade Korean chile sauce, and your choice of protein.